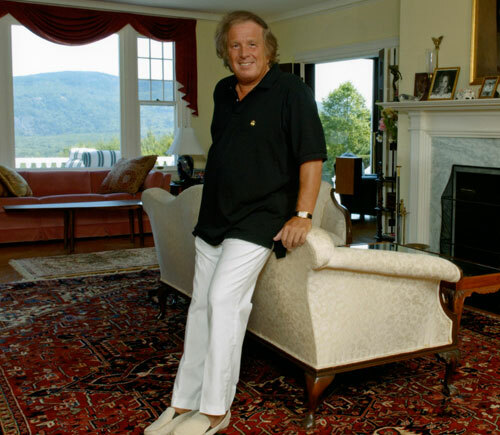 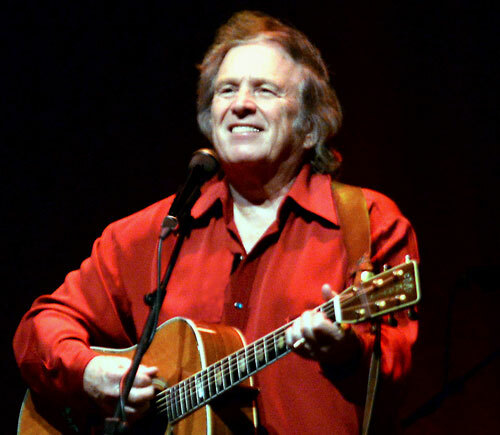 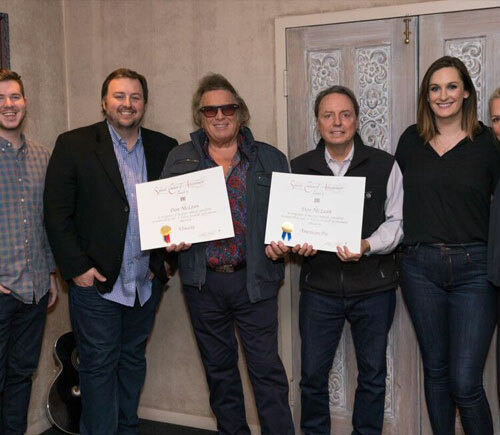 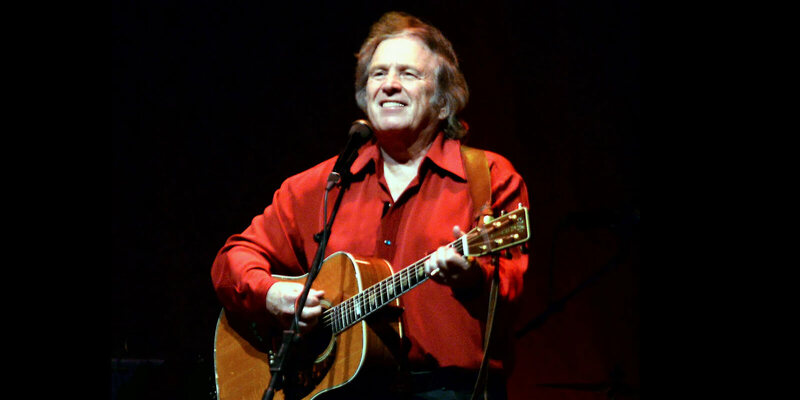 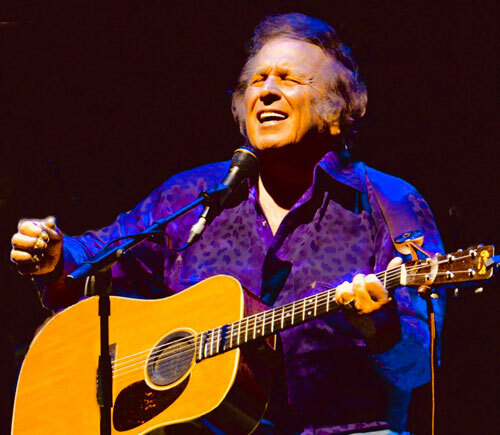 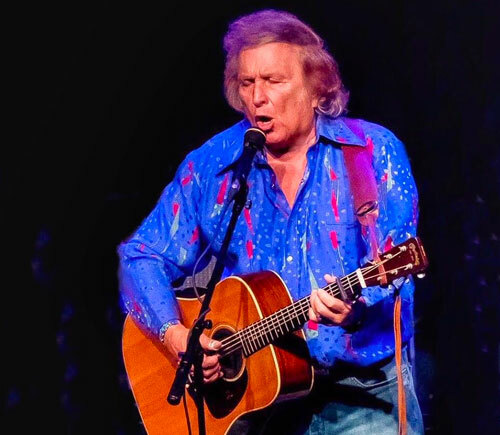 Don McLean | 2911 Enterprises, Inc.
Don McLean to have rare items on display in Country Music Hall of Fame and Museum beginning January 12, 2018. 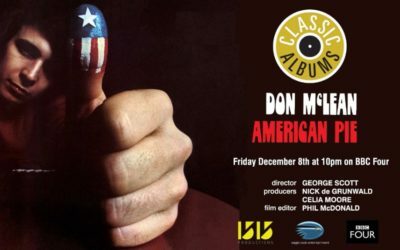 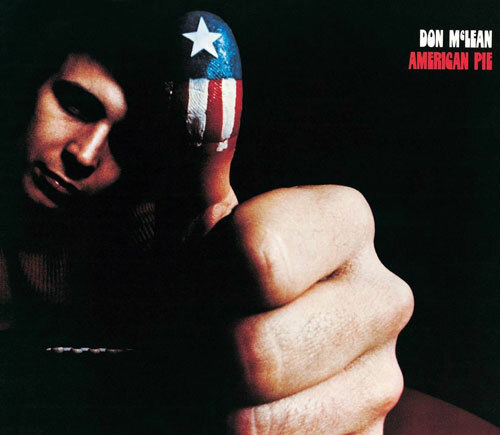 Don McLean’s American Pie Album Featured On BBC’s Channel Four Tonight and also highlights George Michael singing McLean’s “The Grave”. 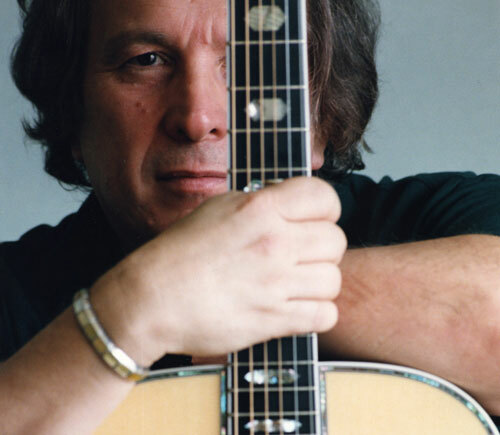 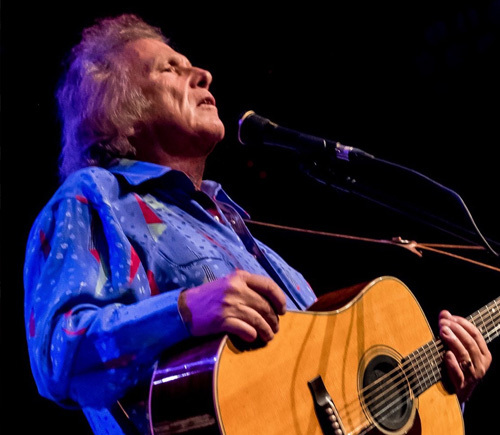 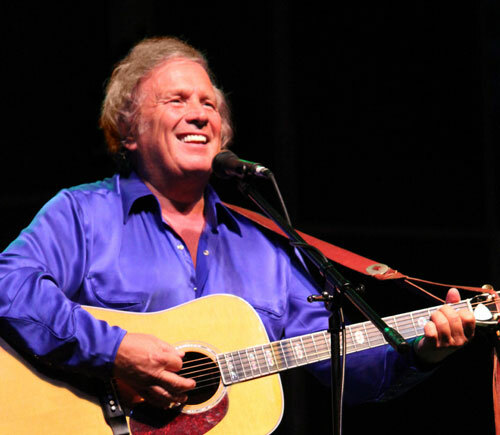 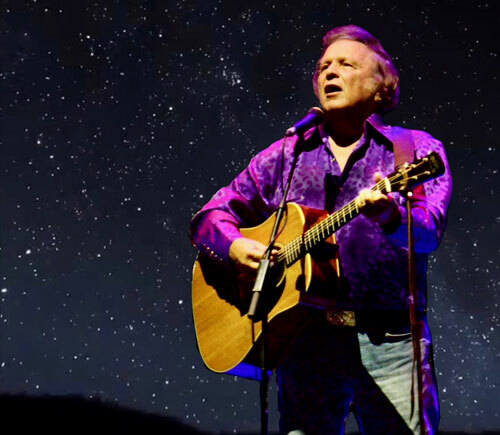 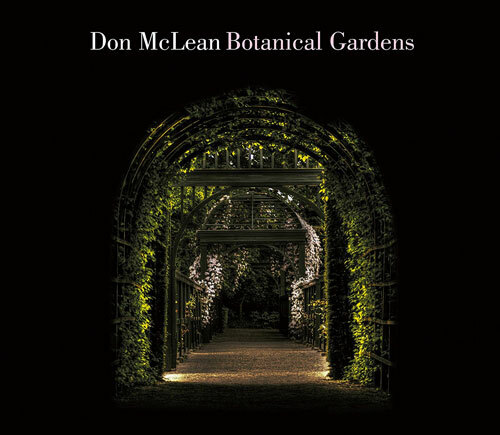 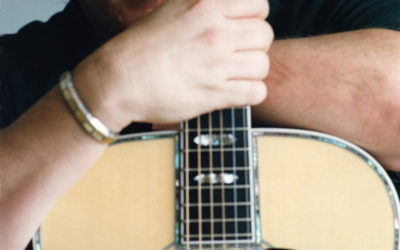 Don McLean will bring his music to stages across the world stage in 2018 with concerts in Ireland, United Kingdom, & the United States.